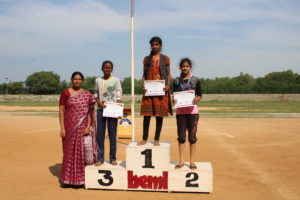 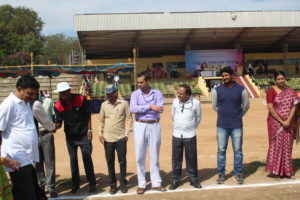 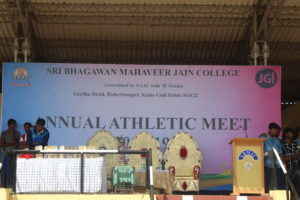 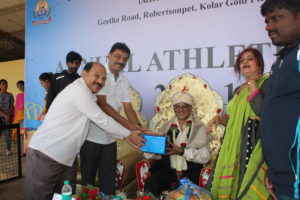 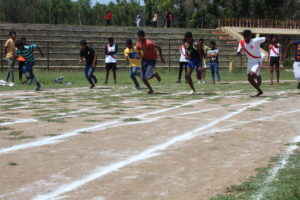 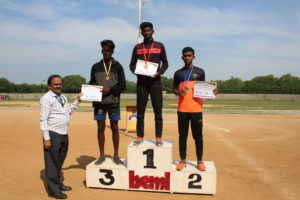 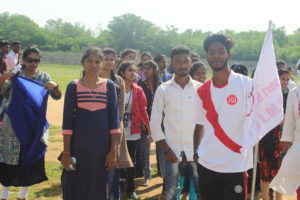 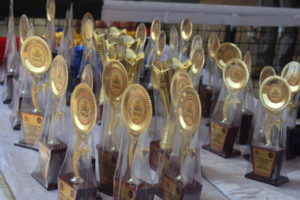 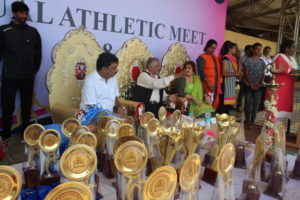 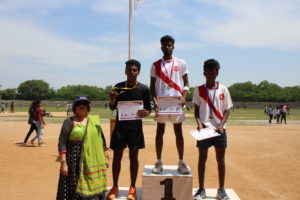 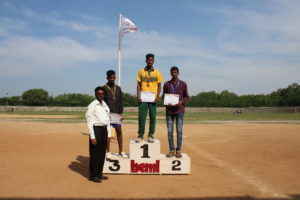 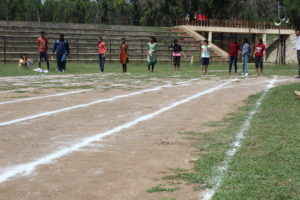 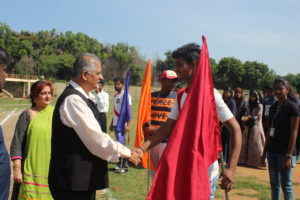 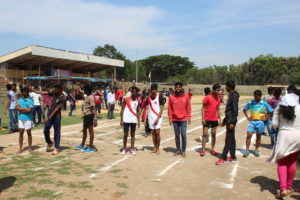 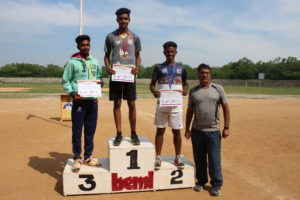 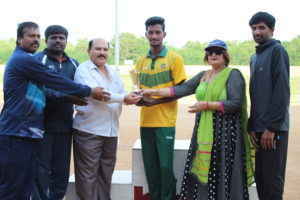 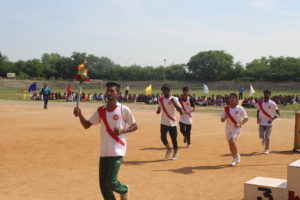 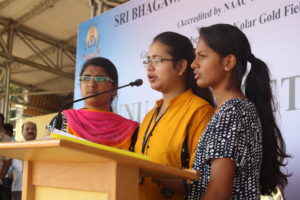 The annual athlete meet of SBMJC KGF WAS held at BEML sports complex on 23rd October 2018. 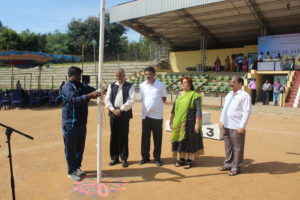 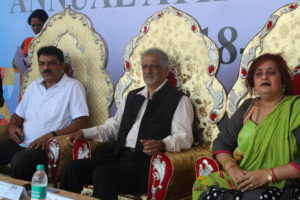 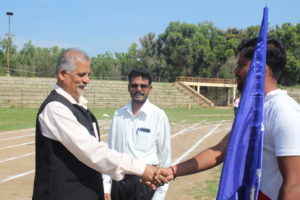 The meet was inaugurated by DR. Sunder raj urs , registrar . 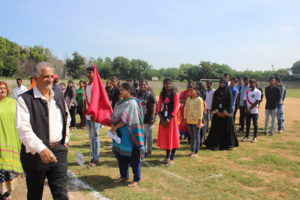 BNU who declared the meet open and said that physical activity and sports were the base of human growth and it’s important that we become good human beings . 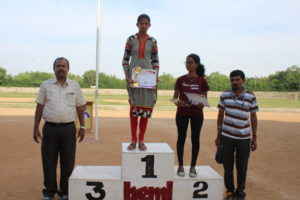 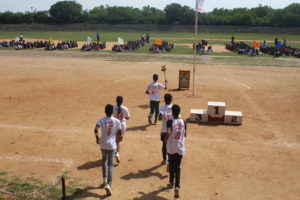 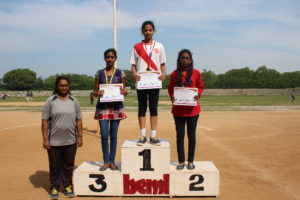 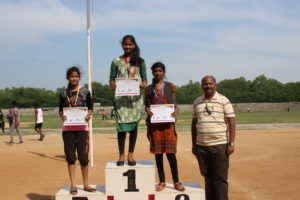 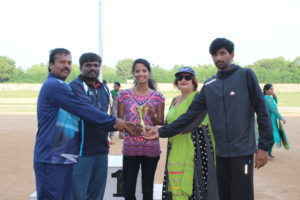 Mr. Mahender munoth managing trustee encouraged the field of sports with Keerthana pandian as an example. 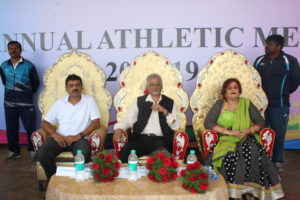 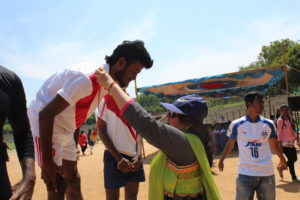 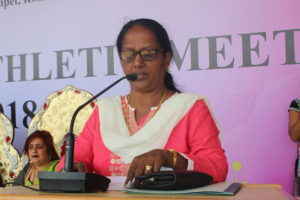 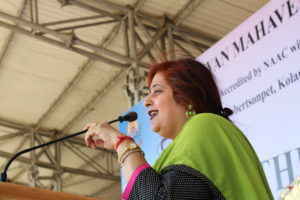 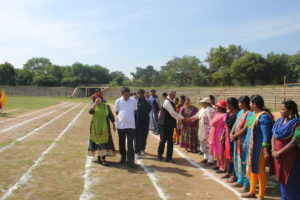 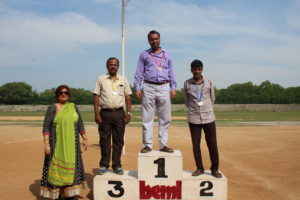 Dr. Rekha Sethi principal said that participation in open field is more important than winning ..
About 1000 students actively participated in the sports meet. 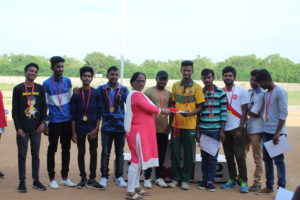 This entry was posted in Campus drives, Dept of Sports on October 25, 2018 by sbmjcPRO.